Anyone who is interested in making a positive impact on their health, in a comprehensive package. Anyone who is interested in making a positive impact on their health, but in particular those with a history of constipation, IBS, bloating, gas, depression, skin problems and fatigue. The cleanse starts with a colonic, which prepares your body for the detox programme, which is a 10 days premium gentle cleanse that supports the liver, as well as stimulating the bowel for a gentle release. The cleanse is simple and it will not interrupt your daily routine. This is followed by your second colonic which will eliminate further, older waste. For those who are looking to start or boost a healthy eating plan to lose pounds. This cleanse encourages the body to metabolise fat. Why have colonics with the Raspberry Ketone Cleanse? Having a colonic before you embark upon a cleanse creates a beautifully clean environment in your gut, enabling much better absorption of the supplement which is then able to take effect much faster, otherwise, we imagine it’s like sowing seeds on stony ground. We also recommend another colonic halfway through because raspberry ketones encourage your body to burn fat, but fat stores toxic waste and once the fat starts to melt away, these toxins are released. We know that you are busy people, so we do the work for you; we offer a juice detoxification package to fit around your daily routine bringing you the benefits of a retreat programme to your home. 3 or 5 days worth of juice and supplements. 1 x colonic at The Hering Clinic. 5 days worth of juice and supplements. 2 x colonics at The Hering Clinic. Who are Juice Cleanses for? We provide three, five and seven-day juice cleanses (seven days on request) with colonic hydrotherapy, additional supplementation and bathing salts. The time has come to repair your body from the effects of years of poor diet, environmental pollution, alcohol consumption and whatever else your body has to endure. As your body cannibalises on sick cells and fat, toxins are released into the blood making you feel, at worst, like you have flu-like symptoms. Though fear, not my dedicated juice-guzzling friends. This period is short and will only last for a few days. Stick with it! It’s not unnatural to think that feeling this was must be an indication that you should discontinue juicing and resume eating. You know what they say, “better out than in”. The more toxins that you have in your body the worse you will feel. So those of you of whom have only ever eaten homegrown organise foods and drank plenty of water, fear not! And for the rest of us? It will take a little willpower. But take refuge in knowing that the lower the lows, the higher the highs! You have decided to embark on a juice cleanse and spoken with The Hering Clinic on 01908 315775 to check your suitability for the cleanse and have set a date! For all juice packages we suggest you take your colonic on the first juice day. We want to clear all the old nasties out before we proceed! On completion of your first colonic you will receive your juices and supplements to take home. Take your juices with the supplements as per the instructions and it is as easy as that! If you have a second colonic, which is highly recommended, please use this at the end of the cleanse! A hair mineral analysis test provides an insight into your body’s biochemistry and can provide pertinent information about your metabolic rate, energy levels, sugar and carbohydrate tolerance, stage of stress, immune system and glandular activity. Food Intolerance Testing is useful for those who suspect they have intolerance to certain foods. Some food intolerances are caused by an enzyme deficiency or chemical sensitivity, while others are associated with an immune response related to food-specific antibodies called IgG antibodies. Tested through blood. Stool testing is useful for those with bowel issues when you are unsure why it is happening. Stool testing provides clear sound clinical evidence that ensures you get the best treatment. 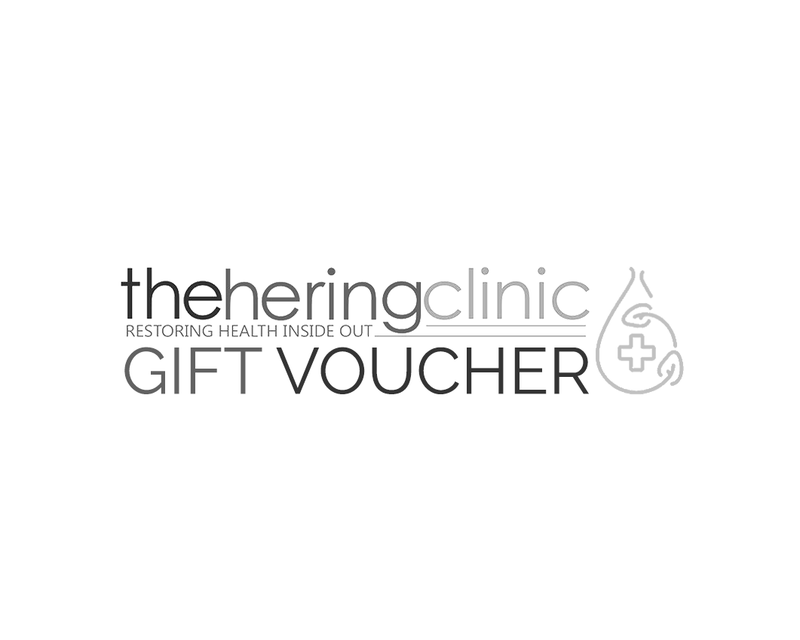 Purchase a gift voucher for those who value their health. When you purchase a voucher it will arrive by post within 24 hours of purchase (working days only). *Gift vouchers expire one year after purchase date.